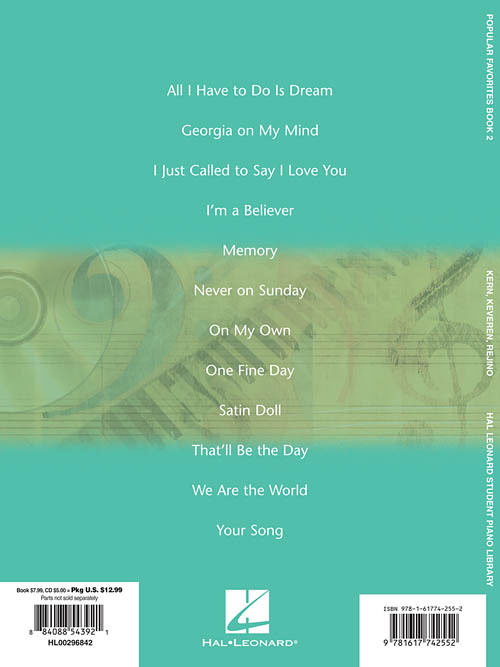 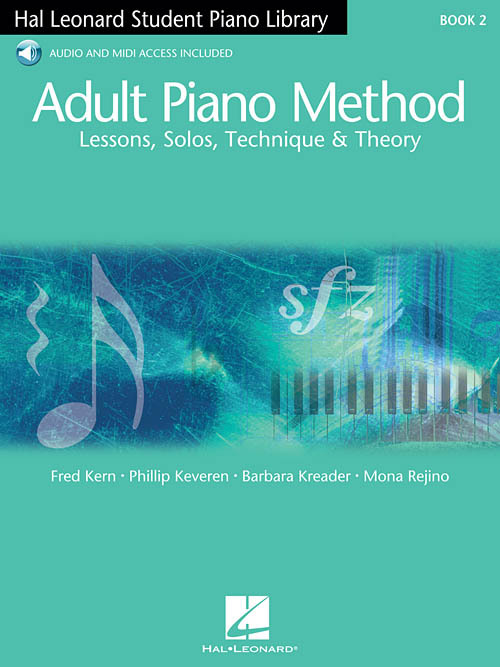 Excelente suplemente ao ADULT PIANO METHOD, este songbook traz vários sucessos e um CD com acompanhamento para prática; incluindo: All I Have to Do Is Dream • Georgia on My Mind • I Just Called to Say I Love You • I'm a Believer • Memory • Never on a Sunday • On My Own • One Fine Day • Satin Doll • That'll Be the Day • We Are the World • Your Song. 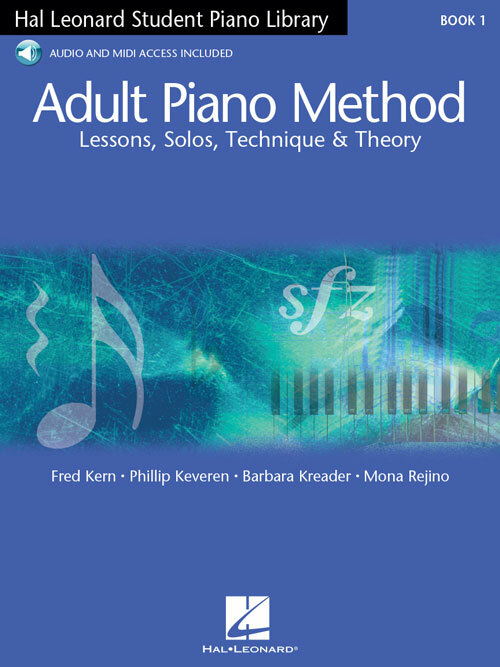 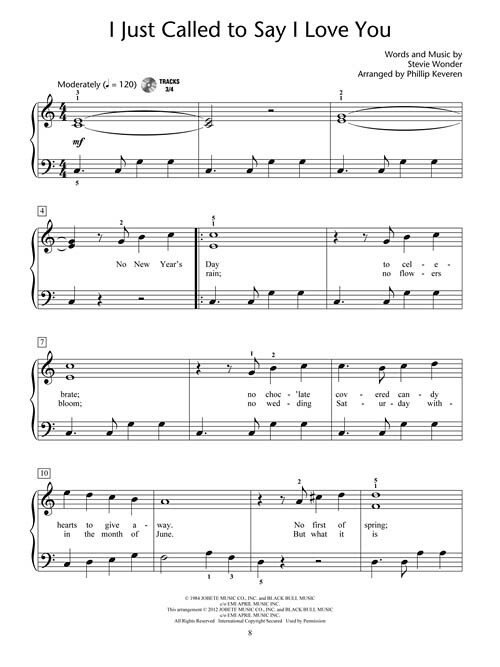 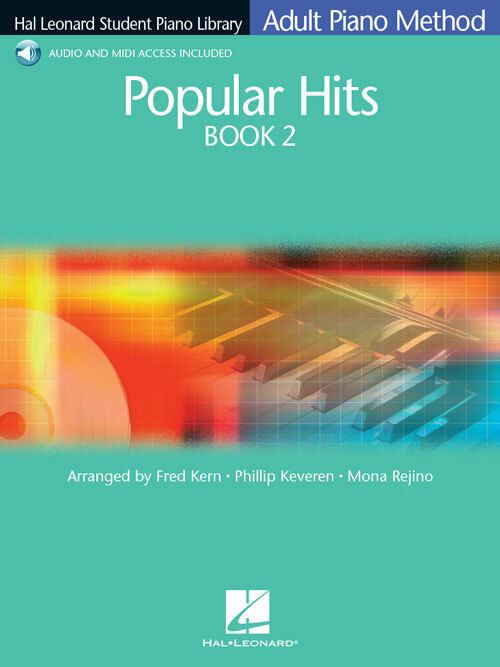 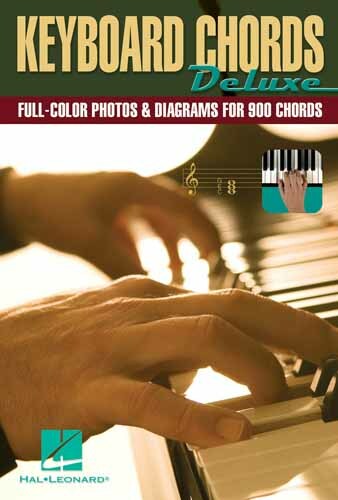 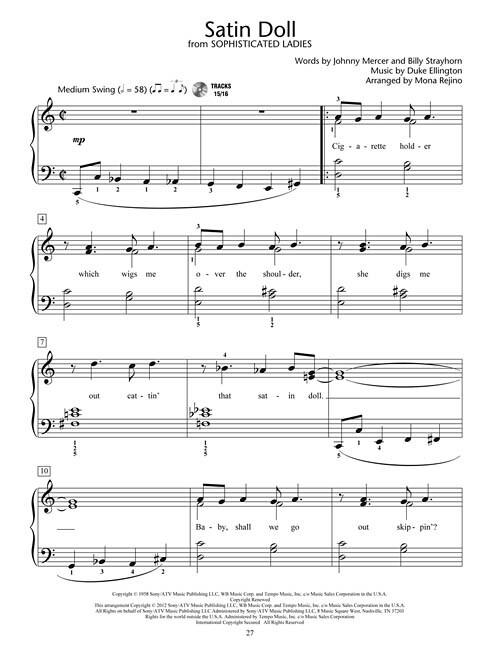 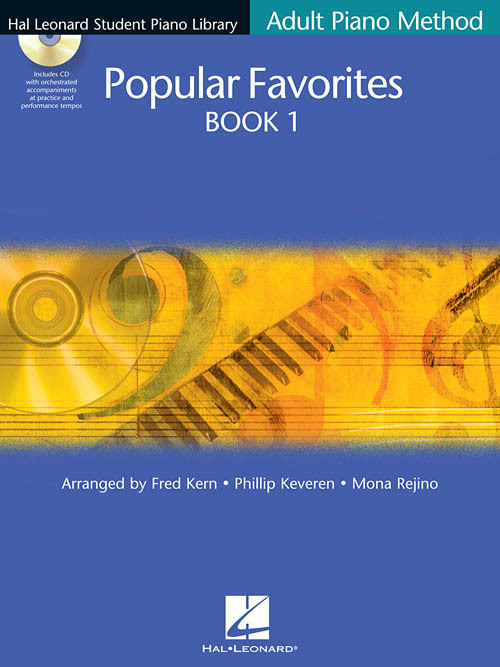 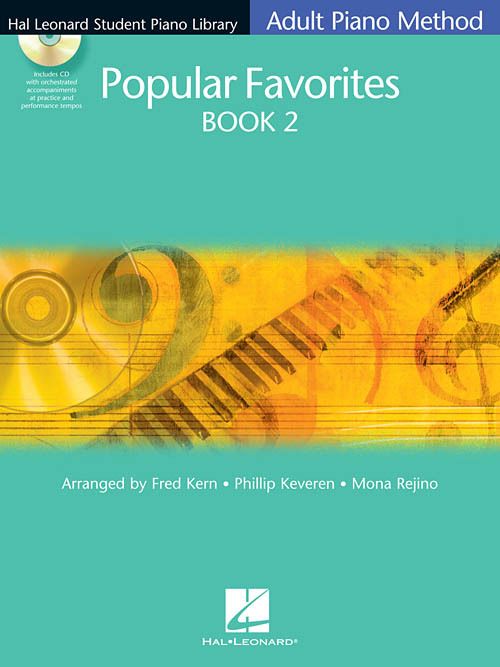 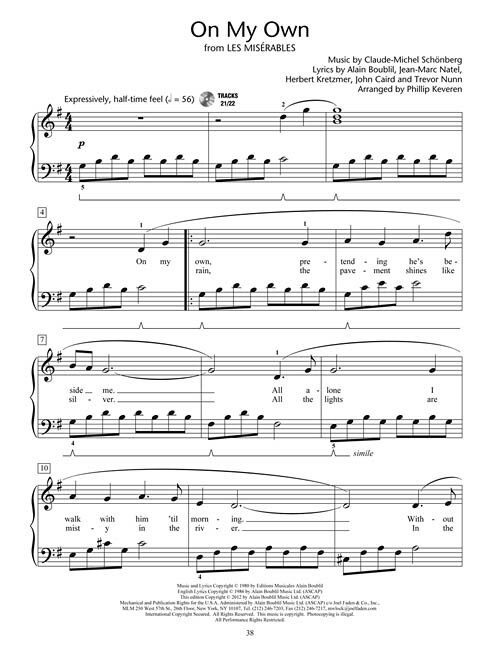 This excellent supplementary songbook contains a dozen popular favorites for adult students to enjoy while learning. 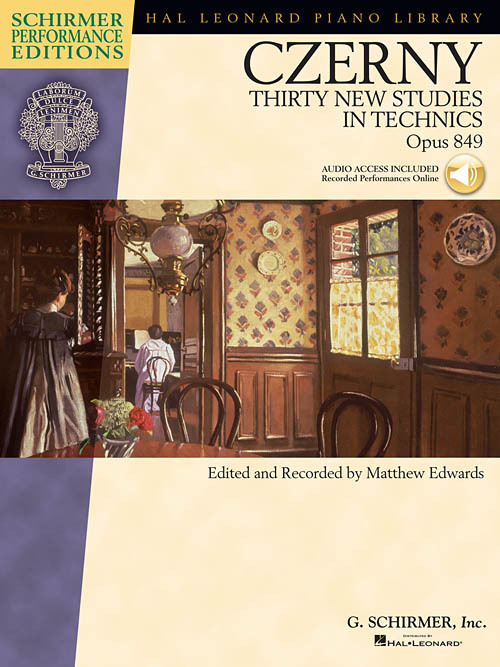 The accompanying CD includes orchestrated accompaniments at practice and performance tempos and is enhanced so Mac and PC users can access MIDI files for each song!